If eventing is you thing, you understand the delicate balance between careful planning of your ride and instinctively reacting to situations on course, this saddle is built for you. 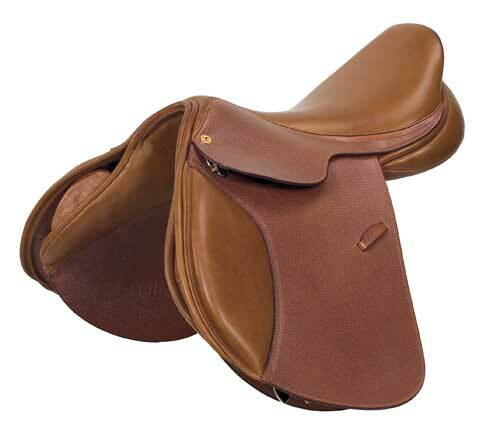 We built this saddle with tough grained oakbark leather to stand up to all kinds of weather. 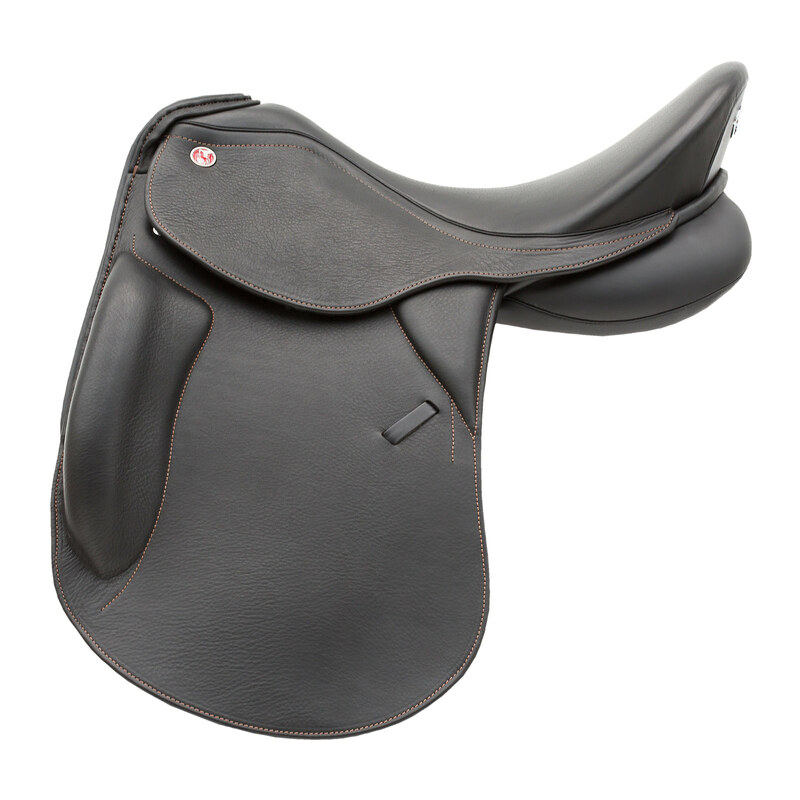 Smooth knee pads, forward flaps with changing situations over solid obstacles on uncertain terrain. 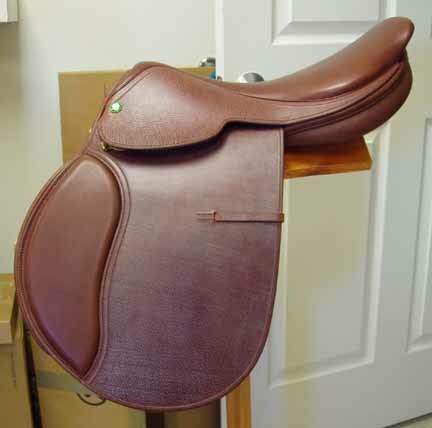 Wool flocked panels mean you can refit or fine tune as needed, as your horses fitness level changes. 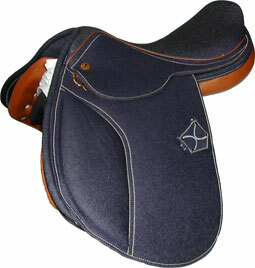 Cross Training Saddle with padded flaps and knee roll. 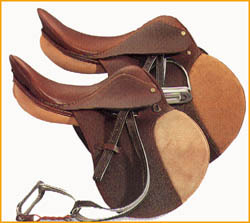 HDR Saddles carry a lifetime tree warranty. Call for price and availability, new model being introduced. 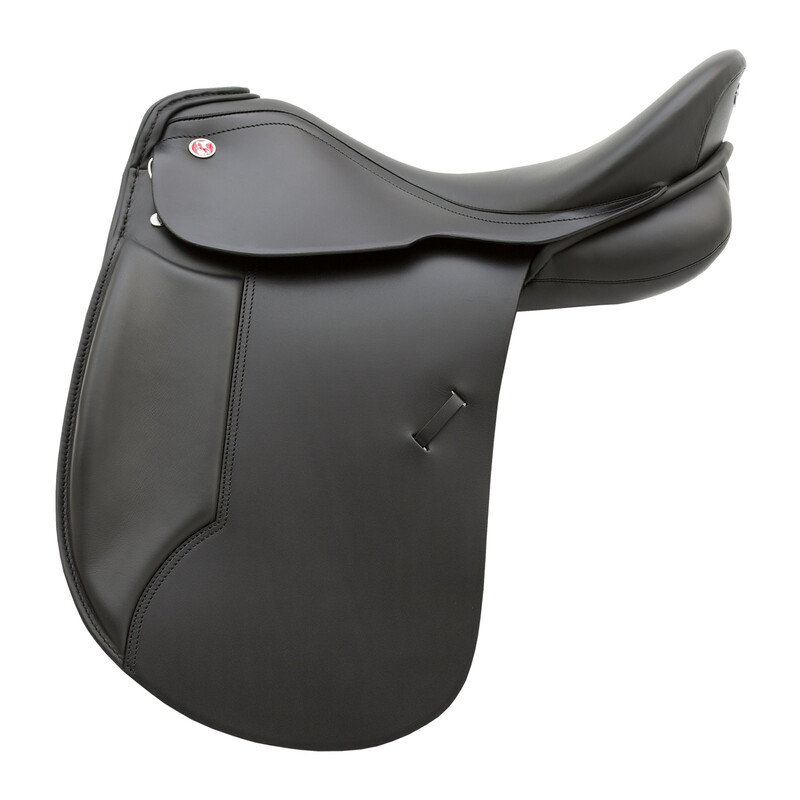 Made with slightly elongated flap, this saddle works quite well for more than one phase of your eventing sport. 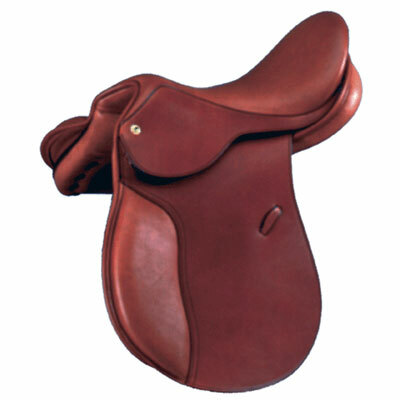 The rough grained oakbark leather is made to stand up to all kinds of mother natures abuse. 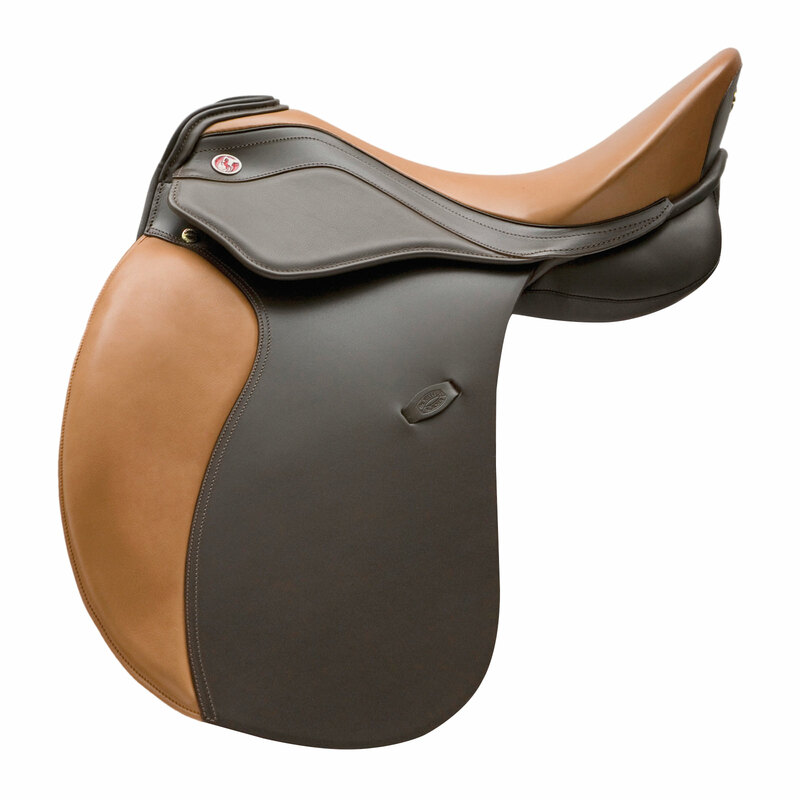 The calfskin seat and grippy kneepads provide the grip and security you'll need to stay with your mount over fences. 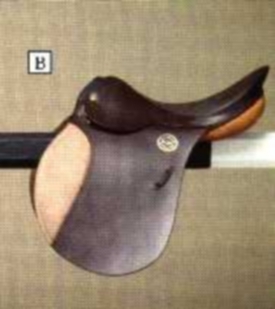 The longer flaps and knee pads position you leg properly in a longer stirrup for perfecting your flatwork. 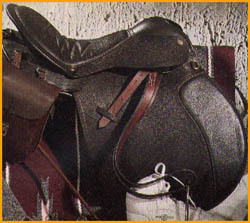 Wool flocked panels can be refitted or fine tuned as your horse's fitness changes. 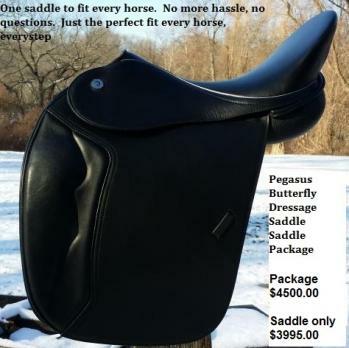 Do it all in one saddle! 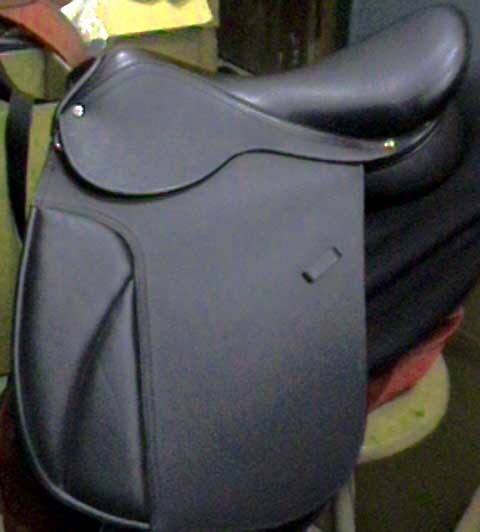 CT Saddle with calfskin seat and smooth calfskin air cushion knee pads and wool flocked panels. 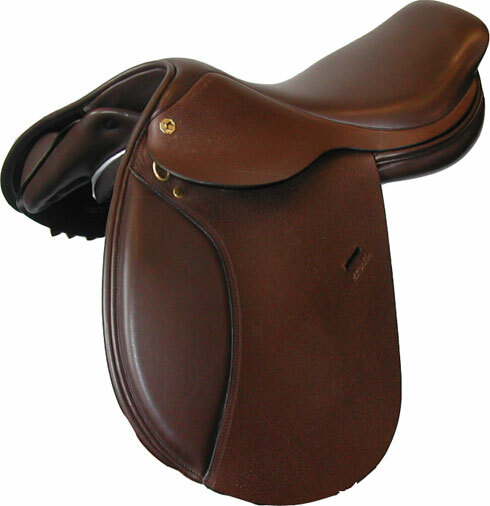 Medium or wide trees in sizes 16, 16.5, 17, 17.5, 18, 18.5, and 19 in grained oakbark leather. 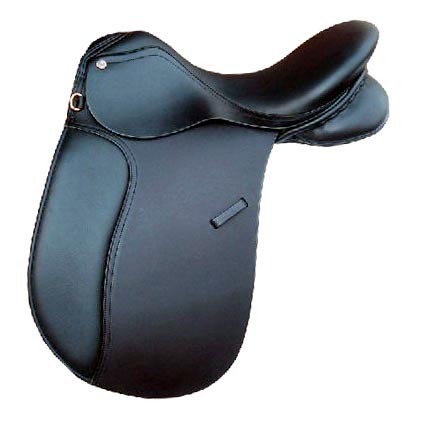 Excellent comfort without restrictions on elegance or functionality - named after the champion stallion 'Amsterdam' of South Tyrolean musician and Haflinger breeder Norbert Rier, this saddle comes as standard with the innovative Medico seat. 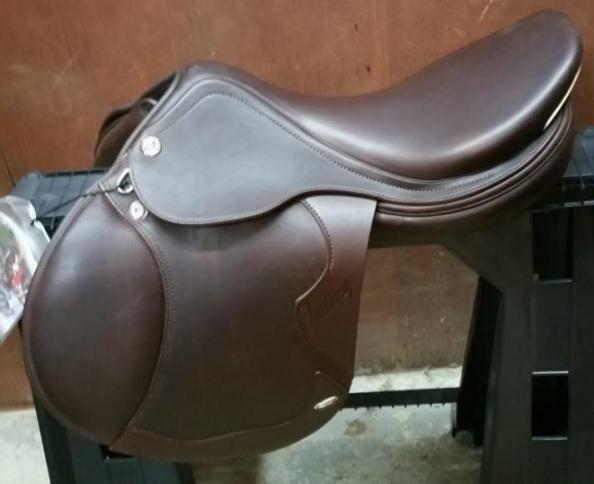 Suitable for Haflingers, as well as for Cob/Thoroughbred and Full/Warmblood horses. 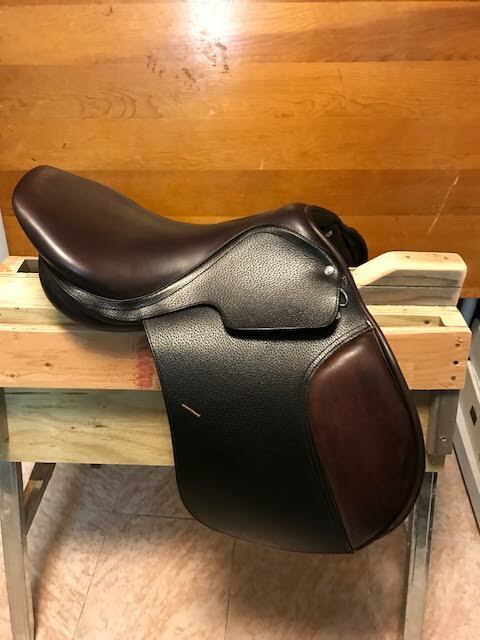 Excellent comfort without restrictions on elegance or functionality â€“ named after the champion stallion "Amsterdam" of South Tyrolean musician and Haflinger breeder Norbert Rier, this saddle comes as standard with the innovative Medico seat. 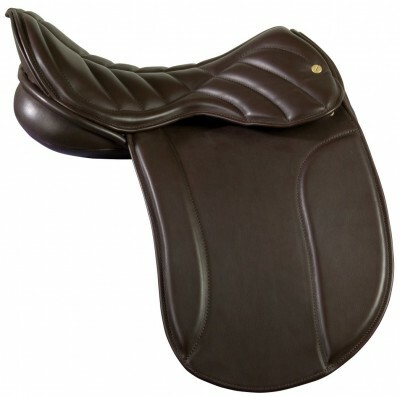 Suitable for Haflingers, as well as for Cob/Thoroughbred and Full/Warmblood horses. 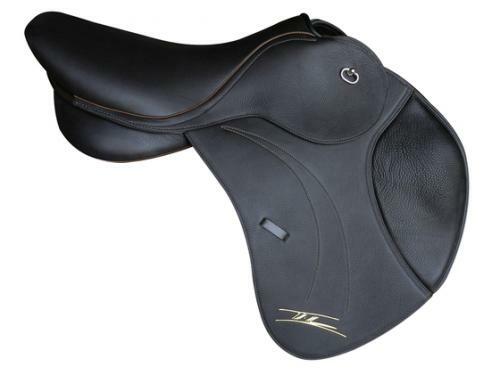 With close contact to the horse, this saddle allows for particularly sensitive riding on the course. 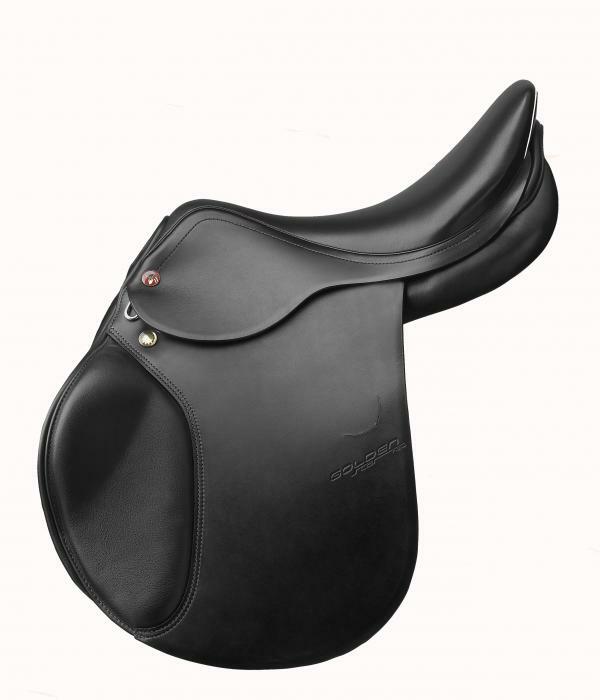 A versatile dressage saddle with a classic-elegant shape - especially made for horses with a short back. 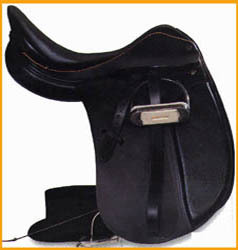 The leg roll, which is mounted under the saddle flap, is designed to support long legs without constricting the rider. For those who value simple comfort. 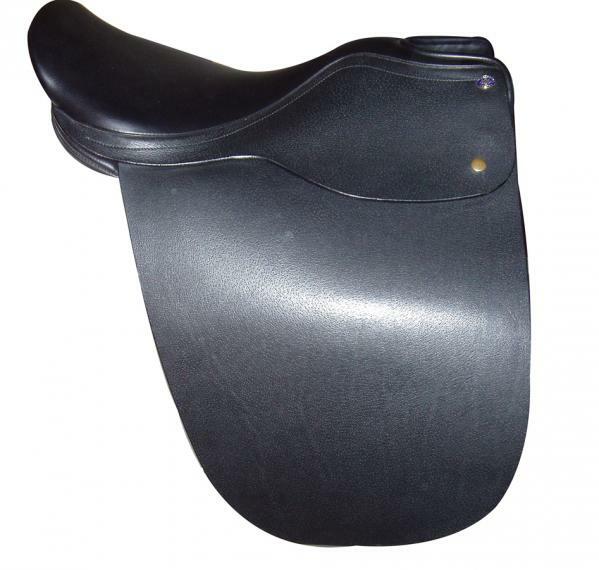 This general purpose saddle combines a modern appearance, proven functionality and traditional kieffer quality. 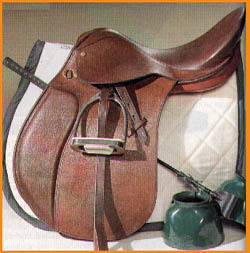 Soft-padded saddle flap, which enables the rider's thigh to be kept very close to the horse. 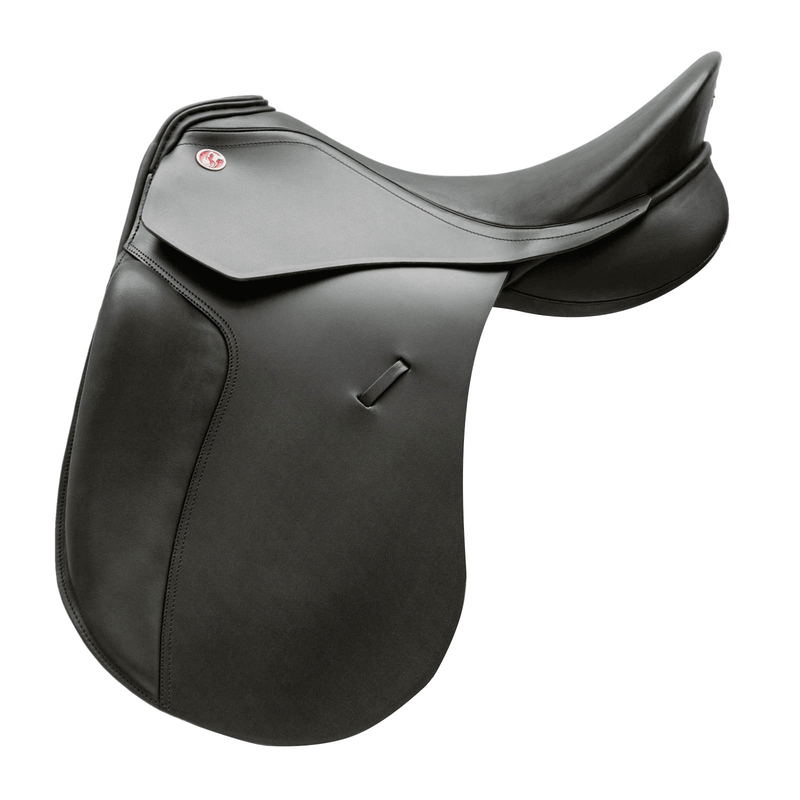 A saddle that meets exacting requirements. Art.-No. 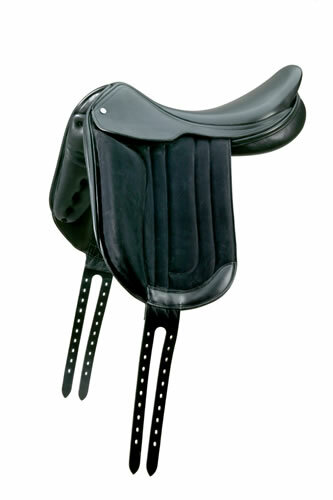 4 The saddle for leisure riders who love jumping: thanks to the removable leg rolls, this general purpose model can be converted to a jumping saddle in next to no time. 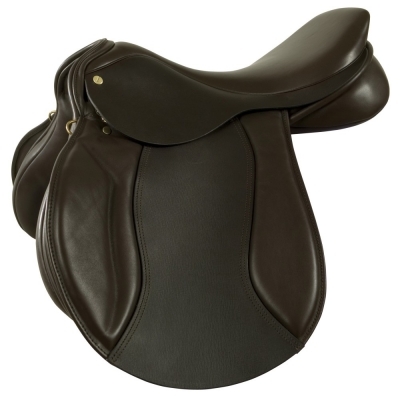 The anatomically deep seat and the medium height of knee rolls offer the rider excellent comfort, even in cross-country riding. 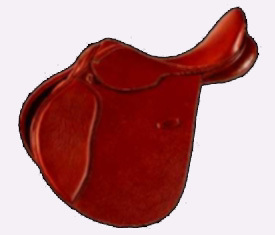 A saddle suitable for beginners as well as for pro training sessions. 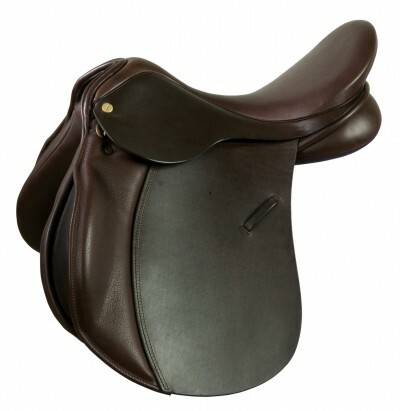 This All Purpose saddle is extremely versatile in use, due to its comfort and high level of functionality. 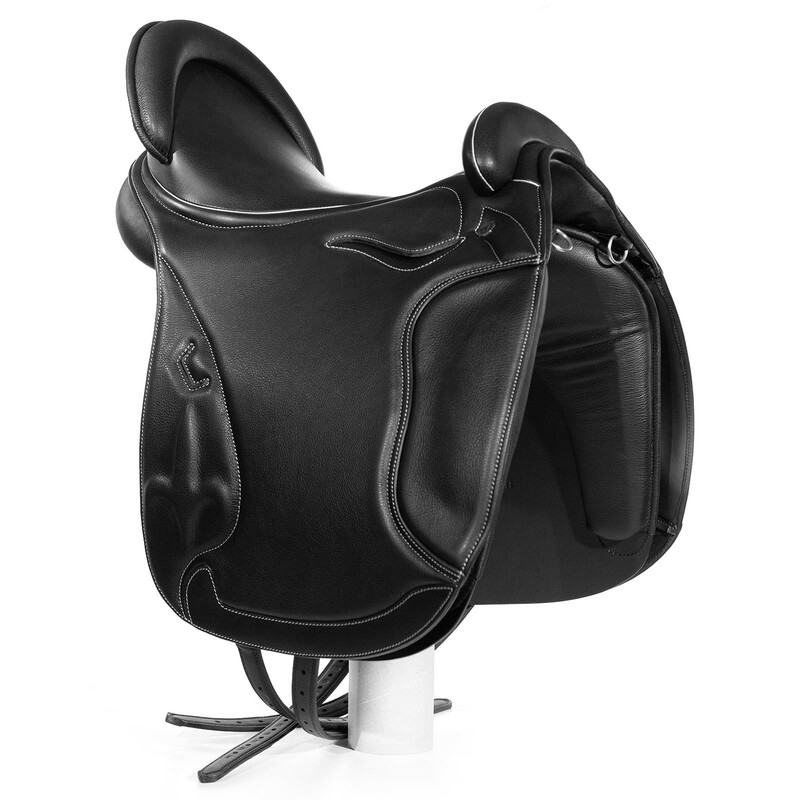 The classic appearance is suitable for both jumping and the dressage arena and for routine work, while the design promotes perfect posture, without constricting the rider. 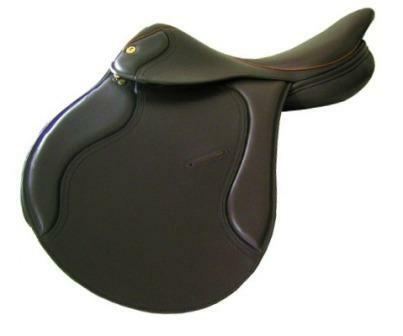 This is definitely the everyday saddle. 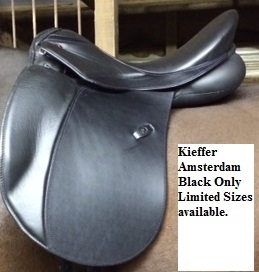 The first endurance saddle with proven kieffer quality and appearance. 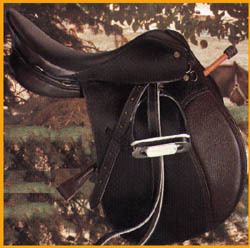 The half-deep seat and high leg rolls stabilize the rider in an easy seat and over difficult terrain, while providing for a variation in the seat position. 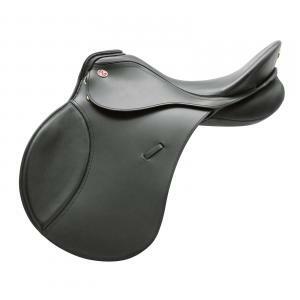 The endurance saddle for experts. 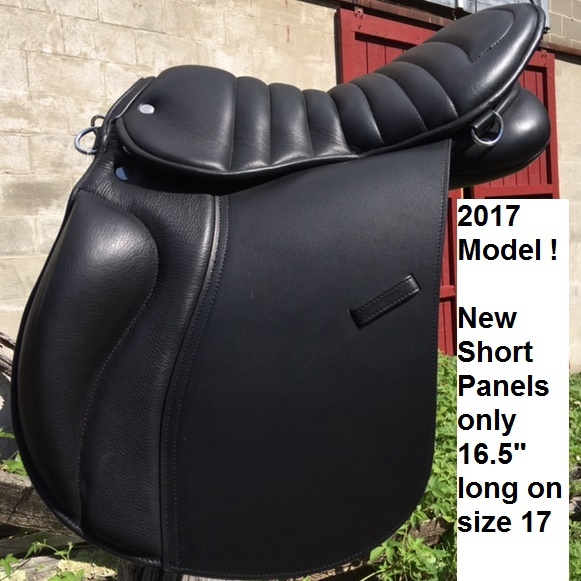 With shortened panel ideal also for smaller horses. 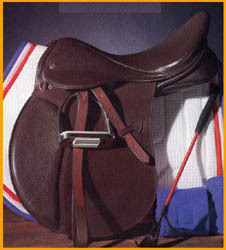 Thanks to the moveable V-suspension, the girth straps are always in the right place, even in cases of girthing problems. 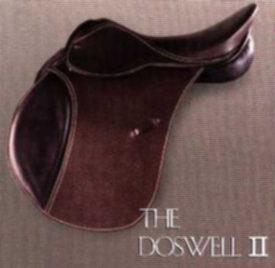 For exceptional horses and riders. 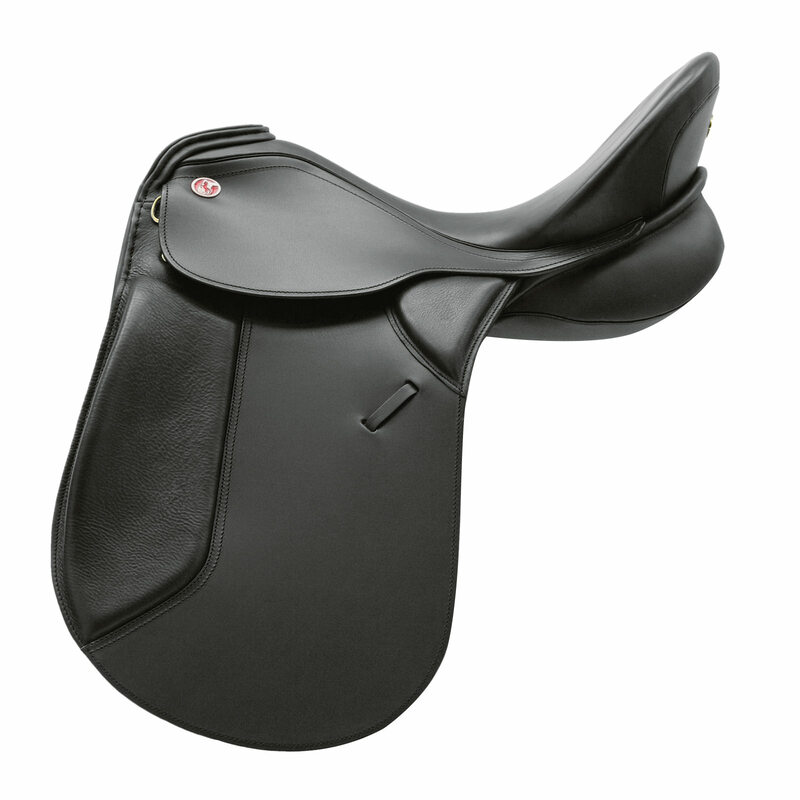 Dressage saddle, offering the ideal combination of freedom of movement and stabilization of the seat. 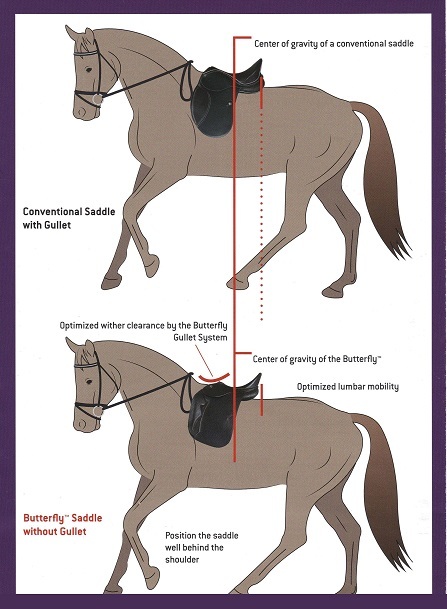 Due to the flat knee rolls the rider is sitting in close contact with the horse. 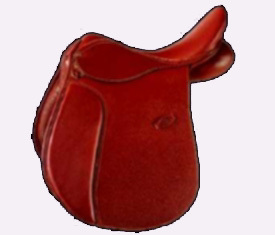 The pro among classic dressage saddles. 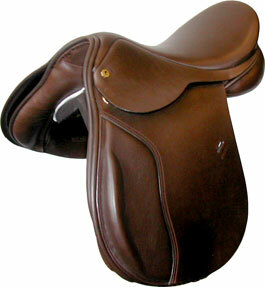 A new jumping saddle, made with the ideas and experience of famous jumping riders and Gold Medal Riders. The soft and elastic Exclusive tree is perfect for jumping. 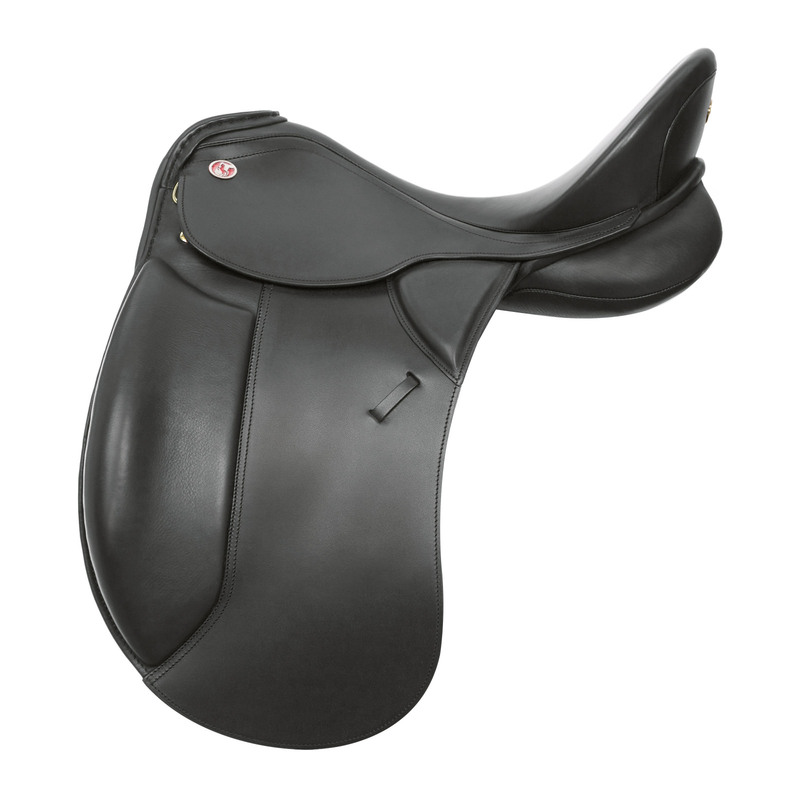 This saddle is very light in weight and accomplishes the task of an international jumping saddle in a perfect way. 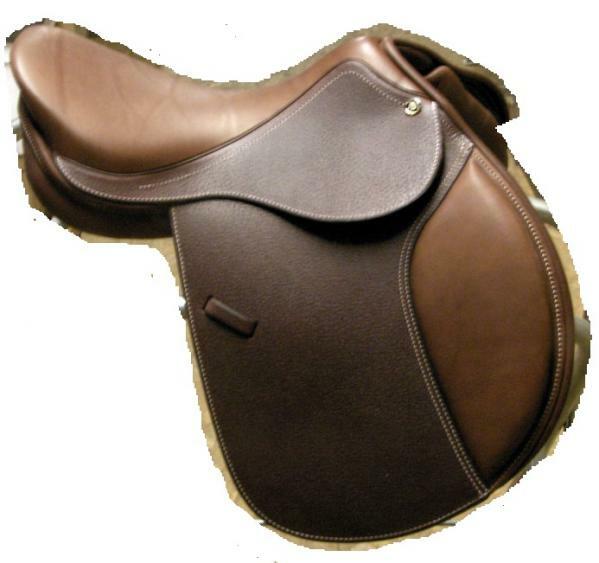 The leather is specially selected to be as soft as possible and provide the rider with maximum support over jumps. With large blocks standard for maximum security. Medium or small blocks available. Removeable hidden rear blocks are standard. This elegant Portuguese breed seems pre-destined for high dressage. 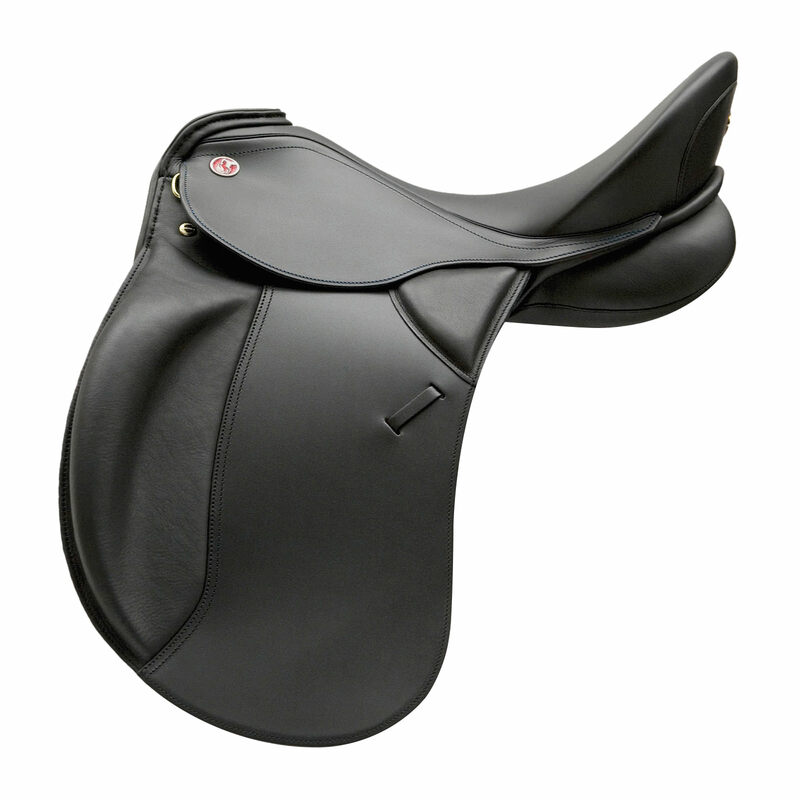 Even for swinging movements, optimal support of the rider is guaranteed by the high, soft-padded knee rolls. Classical appearance and top quality, with a passion for detail. 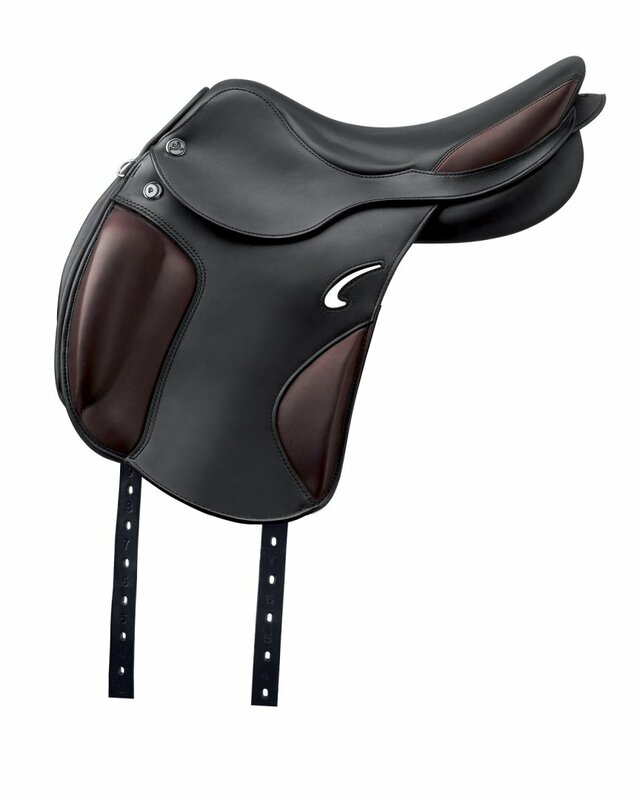 For spirit and elegance in dressage. 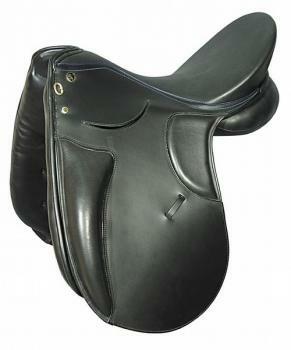 This dressage saddle is extremely versatile in use, due to its comfort and high level of functionality. 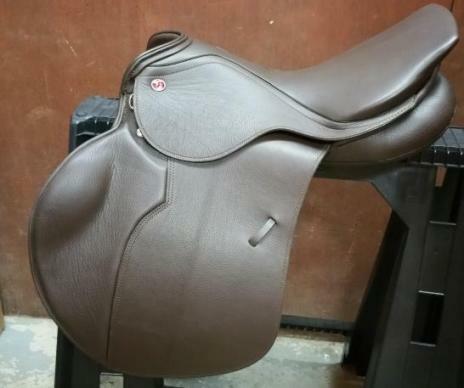 The classic appearance is suitable for the dressage arena and for daily training, while the design promotes perfect posture, without constricting the rider. 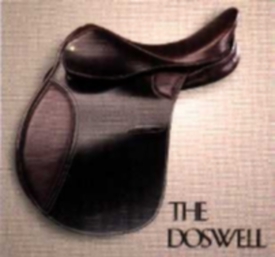 This is definitely the everyday saddle.